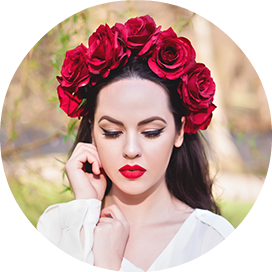 this post will be about healthy lifestyle I am really keen on. 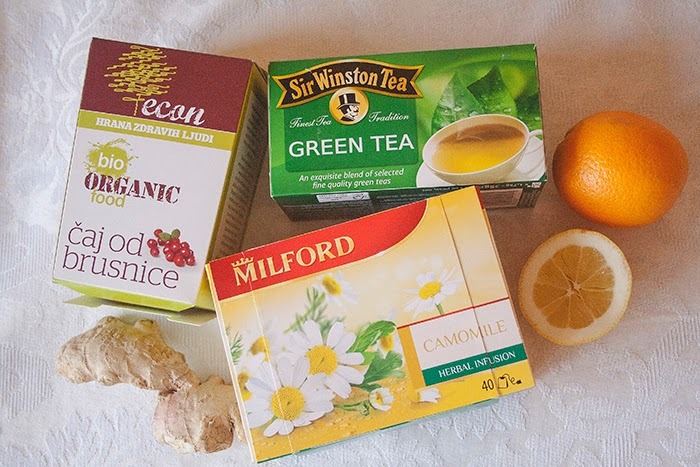 I've been into this kind of regime for years, with slight changes, and I'm into it 100%. I love baking and cooking, which is a plus for those who want to take care of everything they get into their bellies. Cooking is my passion, and I find it connected to my artistic side. 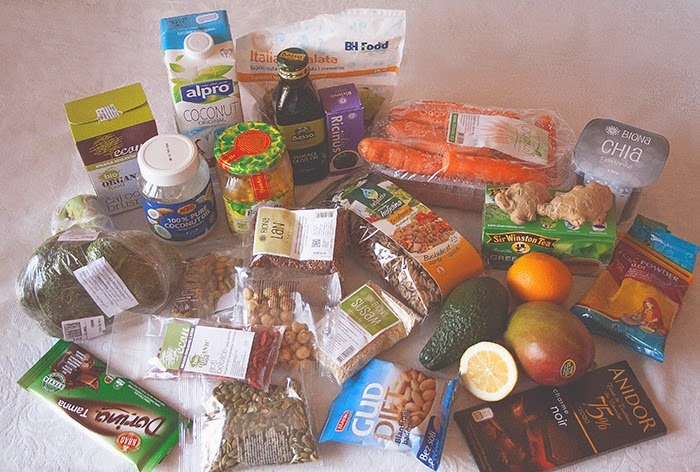 Not only I prepare the food I eat, most of the time, but I really take care where I buy the products and I check out every ingredient. I do yoga and pilates at home, and that makes me take care of my diet even more. I do not drink alcohol nor smoke, lucky me :) It's not something I resist doing, but something I enjoy. I enjoy my lifestyle, and there's nothing that I hate more than alcohol and cigarettes. So, these are the facts I think some of you may find helpful, since I got a lot of e-mails with requests on my diet regime. First of all, I do not count calories, nor have diets or something. That's what I don't like at all. I have almost the same weight as I had when I was a teenager. With one or two kilos up, which is normal. I have never gained weight or lost weight in drastic ways. I think it's because I eat a lot of the times per day, having small bites and healthy ones. 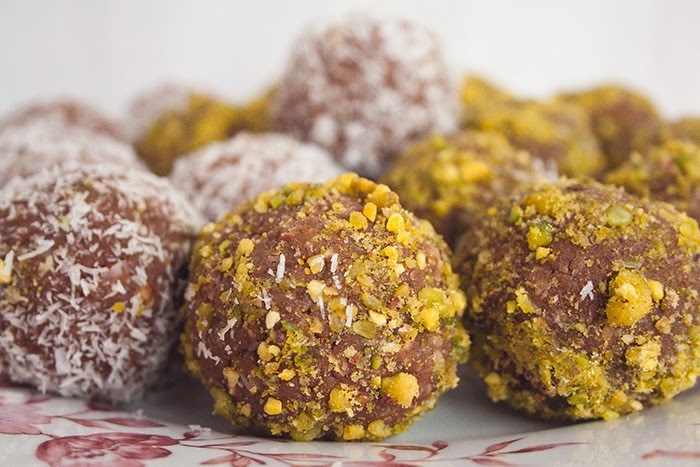 I am a big sweet tooth, and I try to satisfy my sweet tooth with healthy chocolate balls, or something similar I make at home. That's what I'm going to show you in this post. How I make my chocolate balls healthy. I don't drink cow milk, but coconut or almond milk. I make smoothies regularly, for my breakfast, using chia seeds, goji berries, bananas, avocados, blueberries, strawberries, spinach, ginger, and some other healthy vegetables and fruit. I eat a lot of fish meat, but not the other types of meat. Sometimes chicken meat, and that's it. I do not eat bread. In rare occasions I eat it when I make one with lots of seeds and raw buckwheat flour. When I make pancakes I always make them with coconut milk and buckwheat flour. Of course, I eat nutella from time to time! :) I only use coconut and olive oil in my kitchen. And I drink flavored water and a lot of tea. And that would be a part of my lifestyle. Now, here's one of the recipes I adore. 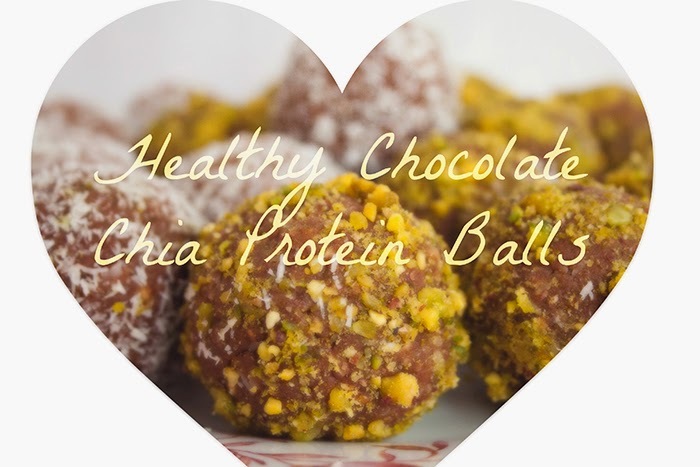 Satisfy your sweet tooth and give yourself a healthy, low GI energy boost by consuming these protein-packed chocolate balls. 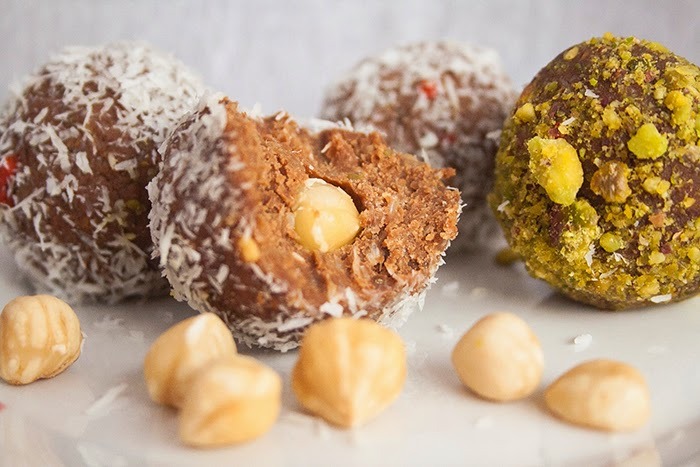 These chocolate chia - pistachio - coconut protein balls are the perfect healthy snack for a chocolate attack! Resisting a chocolate craving seems like a futile task—when you want it, you want it. Luckily, there are healthy ways to satisfy my sweet tooth.